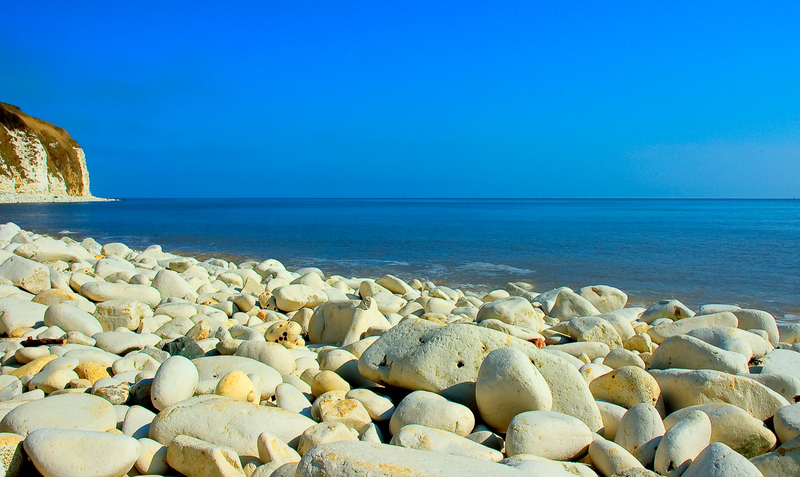 A trip to Bridlington truly offers it all – a dose of healthy sea air, the chance to reconnect with nature, and the opportunity to sample delicious seafood while embracing the local history. If you’re looking for some unusual activities to top off your visit, however, we’ve compiled a few of the must-see locations. 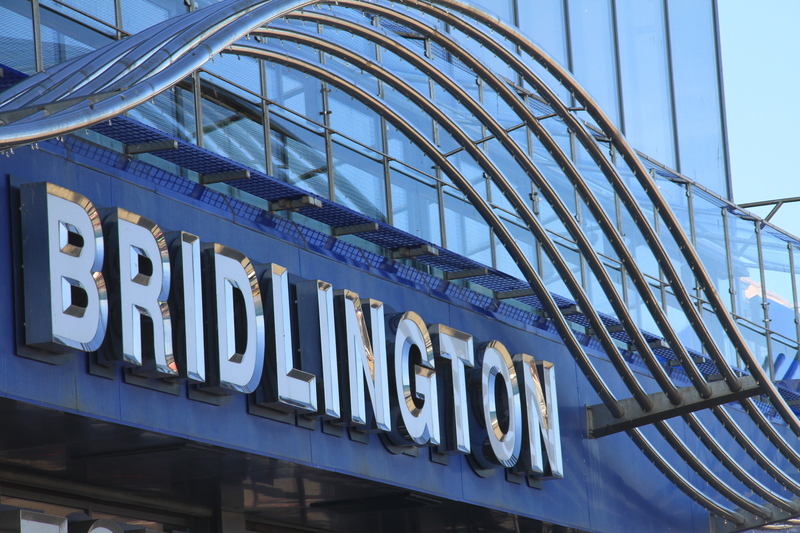 You can’t go wrong with a trip to see these delightful miniature towns and neighbourhoods, which are just a stone’s throw away from our range of Bridlington holiday cottages. Both adults and children will be thrilled to witness the running train and the moving ships in a perfectly recreated sea and port. Afterwards, you can explore castles with dozens of looming turrets, or take a look at intricate details like a miniature brass band set up on the village pavilion. There’s an on-site restaurant for easy dining, but you can also opt for a picnic lunch with an array of accessible outdoor tables. Yorkshire is famed for its stunning scenery, which has inspired generations of artists from the Bronte sisters’ novels to J. M. W. Tuner’s paintings. In addition to sun, sea, and sand, Bridlington holidays offer an opportunity to tap into this creative force and explore the work of contemporary artisans. 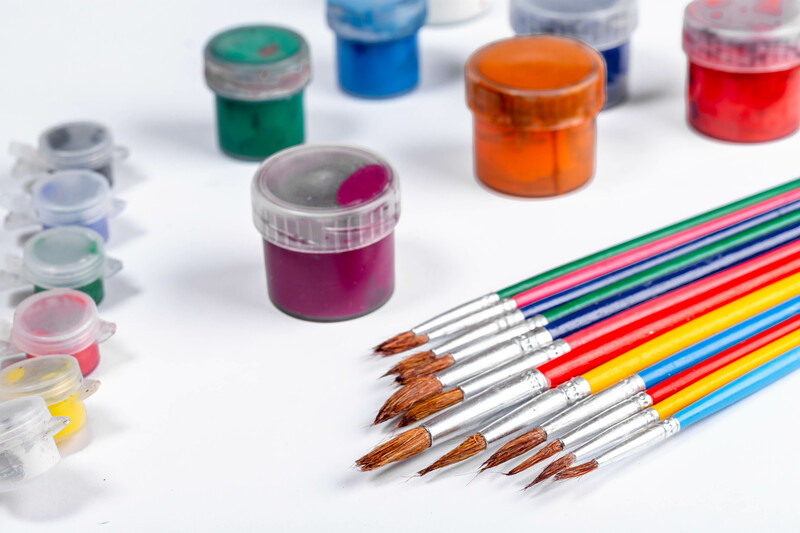 The Richard Burton Art Centre not only allows you to view the watercolour works of famous painter Richard Burton, but also showcases an array of local art and crafts products. If you wish to develop your own artistic talents, you can even join one of the workshops offered in a range of mediums. Imagine yourself as an ancient lighthouse keeper, charged with guiding the ships safely to port, when you venture out to this stunning landmark. The local area has featured a lighthouse for maritime safety since 1669, although the current structure was built in 1806 with an ingenious dual-coloured lighting arrangement designed by George Robinson. While the lighthouse has been operated remotely since 1996, the building is rich with history and provides stunning views over the surrounding coastline. 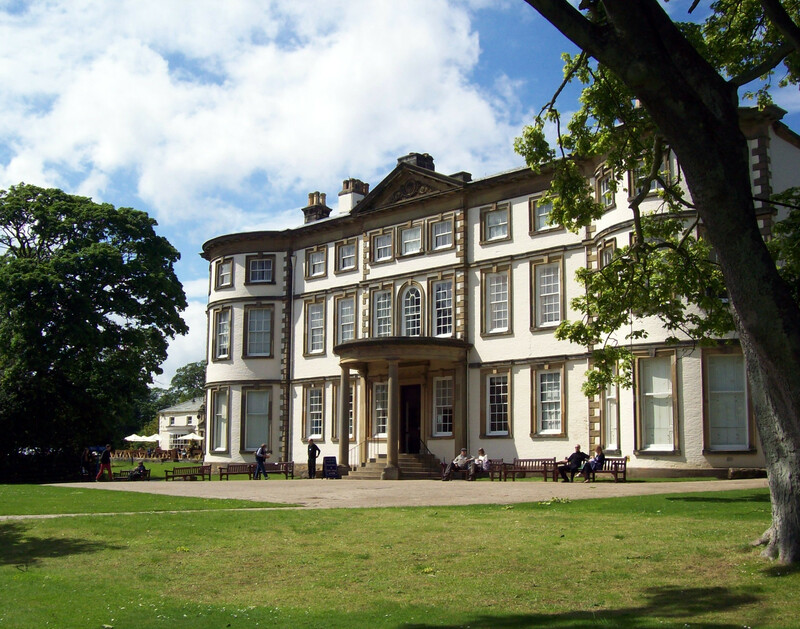 With a guided tour available, as well as a restaurant and picnicking area, it will provide an educational and inspiring visit for all the family. 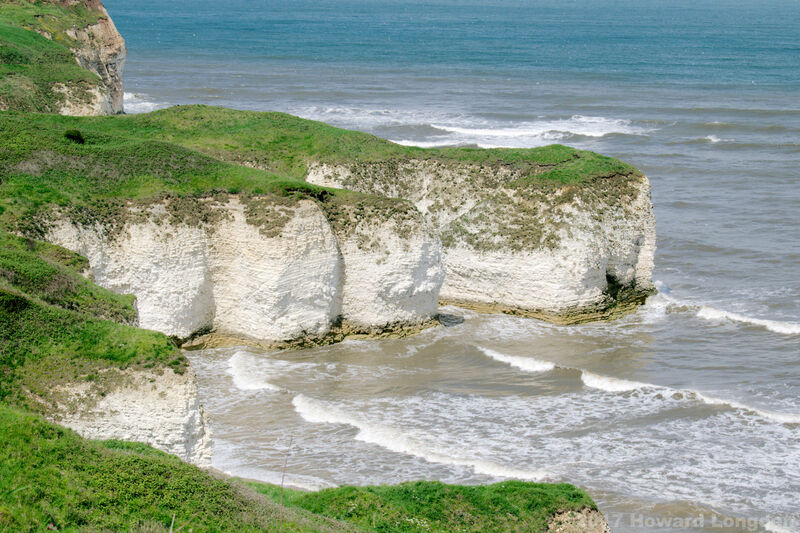 The benefit of choosing one of our holiday cottages in Bridlington is that you can opt to visit all of these original and stunning attractions at any point. Choose when to wake up and when to eat, and then design your holiday schedule to fit your specific needs and interests.